Come out to the Brownsboro Community Center this weekend for the 2014 Brownsboro Days Festival! Meet up with friends and neighbors to celebrate Brownsboro on Friday, August 8 from 6pm to 11pm and Saturday, August 9 fro 2pm to 11pm. Free admission! “Happy Wanderers,” Paul Davidson, Doc Godby, The Rich Neal Family, The Allen Lane Band, and other local talent. Texican’s BBQ Pit will have food for purchase and Haywood Dairy Favorites will be selling dessert. With kid’s games, antique car show, tractor display, hay rides, cake and plant walks, game booths, and a dunk tank, there’s fun for the whole family. Vendor booths will feature arts and crafts of Brownsboro, with many items for sale. Hourly door prizes will be awarded hourly, along with a free bicycle drawing for kids under 12 and raffles for 600lbs Angus Beef and Hand Stitched Quilt will be drawn on Saturday night. 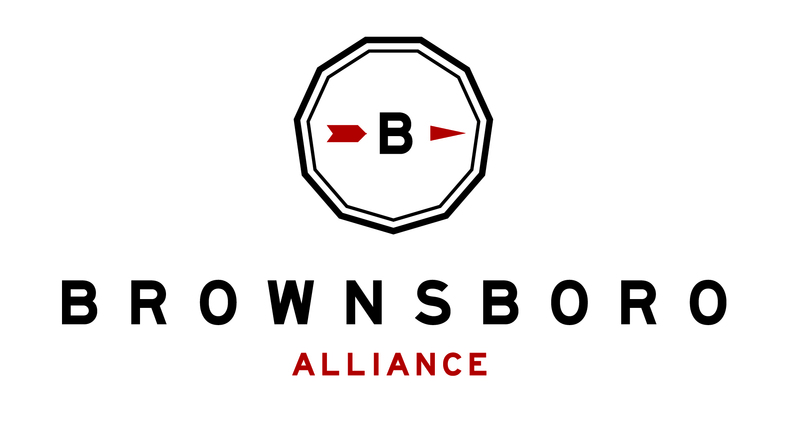 All Festival proceeds benefit the Brownsboro Community Center, a non-profit organization that promotes the social welfare of the Brownsboro Community in Oldham County through charitable, educational, and recreational events. For more information, visit Brownsboro Community Center.